In a desperate race against an icy death, only the cold-blooded survive! 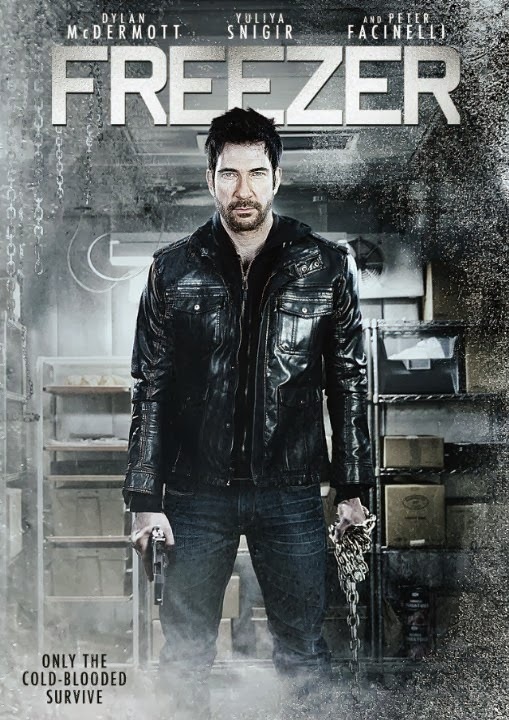 Do you think Robert the character played by Dylan McDermott will survive his ordeal? Will he manage to escape from the clutches of the Russian mob? The release date of Freezer is set to January 2, 2014.